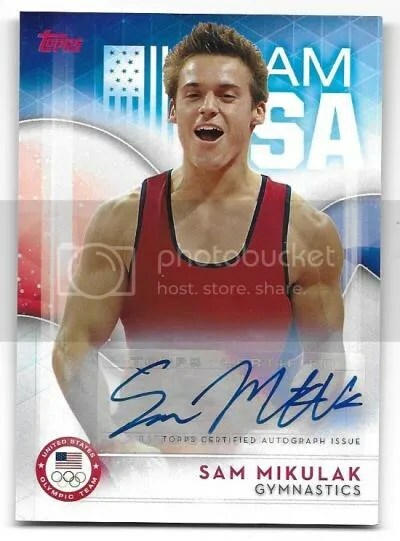 Congrats to Josh D. on being the lucky winner of the Sam Mikulak 2016 Topps U.S. Olympic & Paralympic Team Hopefuls Auto. Once Josh D. sends me his mailing address, I will ship this card ASAP. Thanks! I got that one in the mail. Thanks so much for the contest!